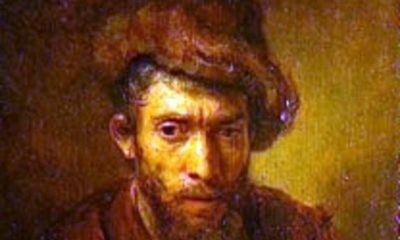 As the issue of returning Nazi looted art to their rightful owners has dominated the headlines for the last several years and even major commercial movies have been made on the subject, conflicts swirling around the veracity of ownership and financial considerations have emerged. According to a New York Times report, Germany has established a Lost Art Foundation in an attempt to make amends for the sins of the past. The Foundation operates a database of renowned artwork that was stolen by the Nazi marauders. Having been created by government officials in Germany, the express purpose of the foundation is to utilize their thorough database to alert the art market to artwork that may have been looted by the Nazis or works in which titleship is amorphous. According to a New York Times article that appeared on August 27th, the foundation has come under fire for extricating from the eyes of the public 63 works by Austrian Expressionist Egon Schiele. The paper intimates that this removal from the foundation’s database of these paintings came as a result of art dealer lobbying efforts as these dealers specialize in this artist and his works. The report indicates that the dealers are of the belief that the Nazis never absconded with the artwork to begin with. 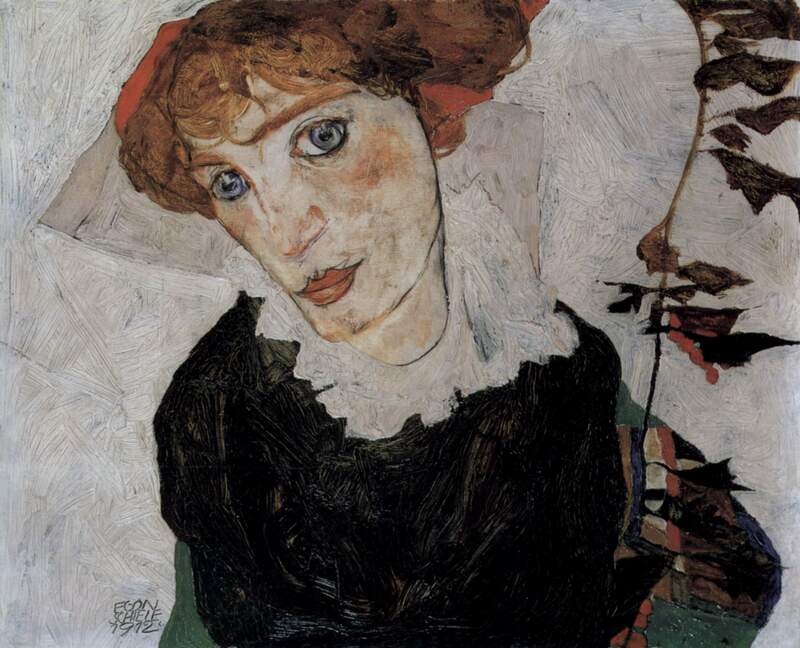 Even though the removal of the Schiele oeuvre is considered a rare move, it is nonetheless being challenged by the descendants of Fritz Grunbaum, (a popular cabaret performer from Vienna). According to the NYT report, Grunbaum’s impressive art collection included 81 paintings by Schiele. Subsequent to Grunbaum’s deportation to a Nazi concentration camp in 1938, the report says that agents of the Hitler regime had inventoried his collection. Grunbaum met his death at the camp. For their part, Grunbaum’s heirs contend that the Schieles that were removed from public view were most definitely the property of their ancestor and were indeed confiscated by the Nazis, making them stolen wartime goods. The family of Grunbaum has made a cogent argument in their favor and this year a New York State court granted merit to their claim. A judge ordered that two of the paintings in question which had been in the possession of one of the dealers be returned to the family, according to the NYT report. The Lost Art Foundation, however, disputes the American court ruling and supports the view of the art dealers who claim that the Schieles survived the war and were in the possession of a relative of Grunbaum’s and not in the hands of the Nazis.